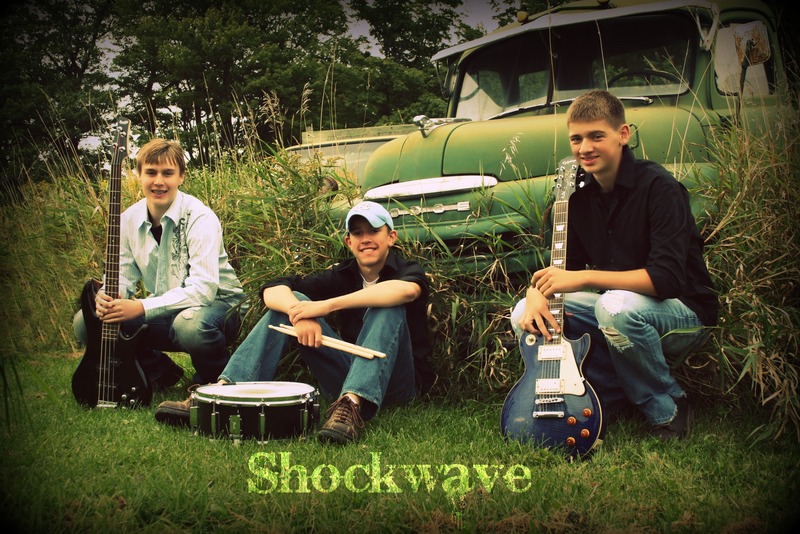 This week we had a chance to catch up with Brad Becker, lead guitarist and vocalist for the new country band, Shockwave. Brad chatted about the band’s first two original singles, and what will happen when they hit the studio in a few weeks. Check out Brad’s interview with CMJ’s, Patrice Whiffen, here!